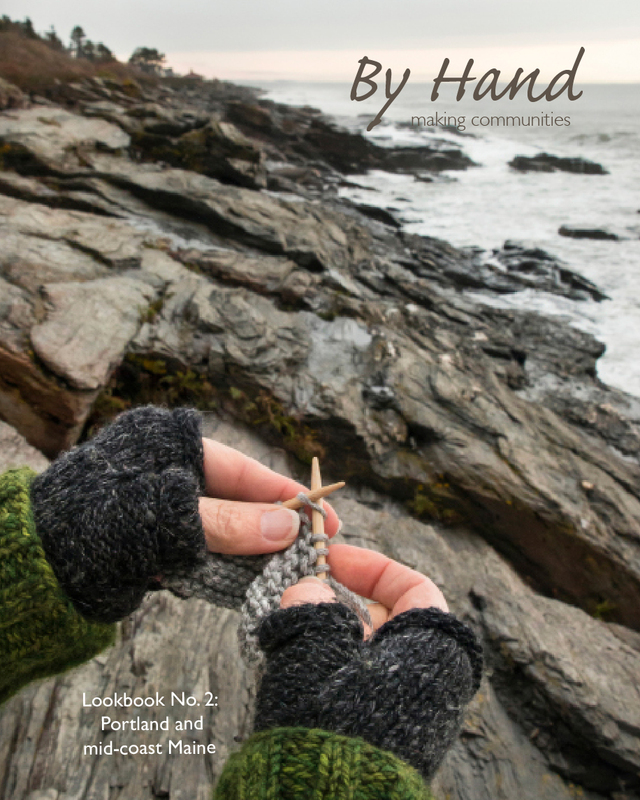 Our second issue takes you on a virtual tour of the natural beauty of Portland and mid-coast Maine! Meet local companies, knitwear designers, organic yarn dyers and weavers, and an amazing local yarn store. 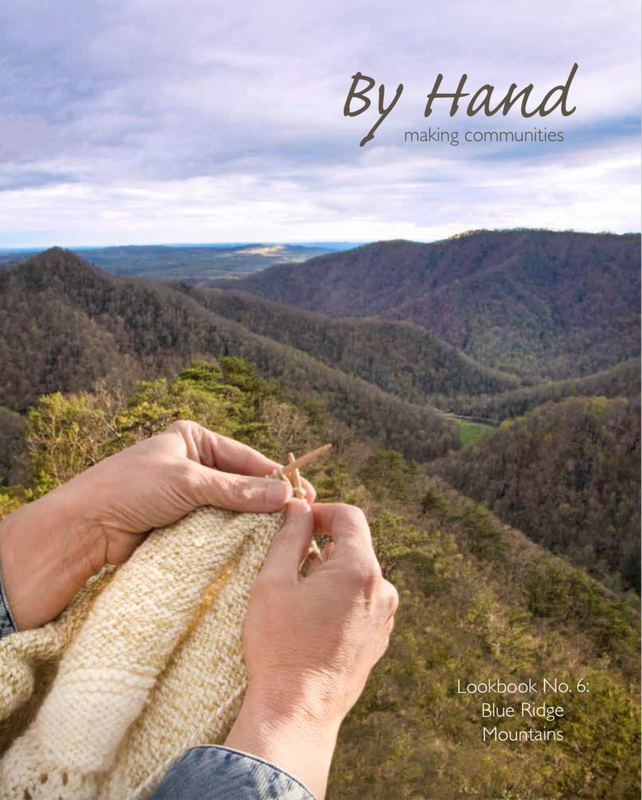 Find recipes, exclusive knitting patterns made from our featured yarns, and other hand craft projects. Learn about some of the artists who make up Maine's creative community, including an author and an artist who creates original block prints on organic linen. Explore opportunities to hone your sewing skills at retreats hosted by beautiful locales all along coastal Maine. Take a photographic day trip to a 200 year old farm dedicated toward the preservation of endangered species of fiber animals, and enjoy the beauty and diversity of Maine, from the cobblestone streets and bricks of Portland's Old Port district to the rocky, untamed coastlines and waterways. Welcome! Our third issue explores the juxtaposition between southern tradition and creative ingenuity in the makers' community of Nashville. Many of the makers we interview are pursuing new ways to pursue hand making that has deep roots in the city. Meet a bookbinder who uses fabric, handmade paper, and leather in her hand stitched creations; a bespoke maker of cowboy boots who carries on traditional methods of making more than a century old; and a musician who has created rugged yet stylish made-by-hand leather satchels and duffels that epitomize new approaches to the tradition of leathercrafting. We find fiber and fabric here, too, including an expansive and welcoming local yarn store, a crafters' paradise chock-full with anything you would ever need for hand making endeavors, and yarn dyers who are committed to natural dyes and sustainable processes. Take a photographic journey to a local alpaca farm and enjoy both the natural and man-made beauty of this booming southern town. 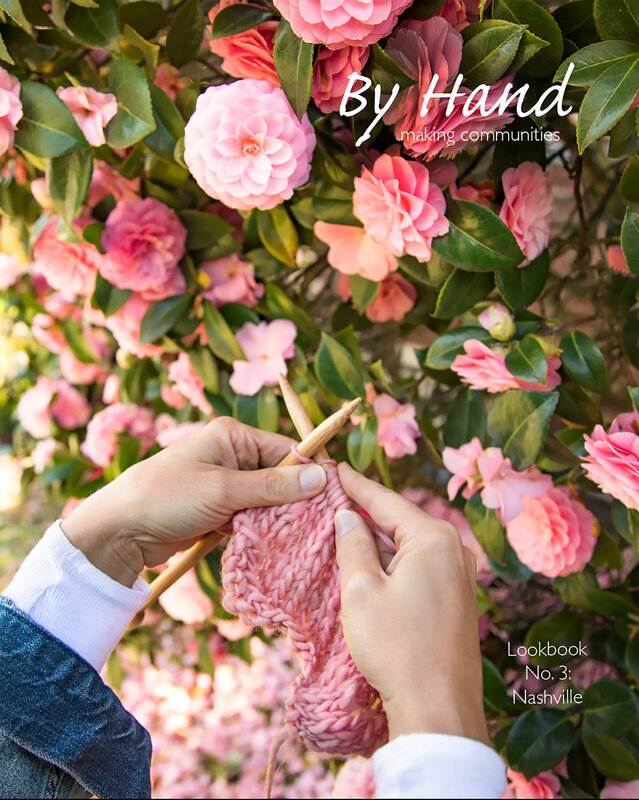 As always, this Lookbook includes exclusive projects for knitting, sewing, and cooking. Welcome! Our fourth issue features the creativity and community of the Puget Sound Region. We travel from the Snoqualmie Valley to Bellingham Bay, from the south sound islands of Whidbey and Bainbridge, to busy downtown Seattle. Water in all its forms and nature in all its colors inspire the makers we meet and are evident in their creative expression. 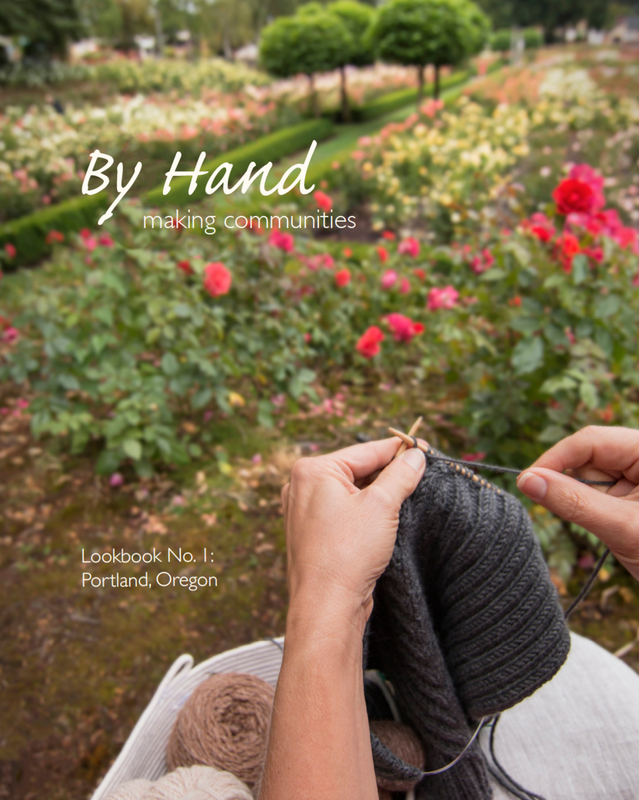 We meet local yarn dyers and spinners, visit a wonderful small community yarn store and wander through an organic flower farm, watch the making of small batch poured candles, visit the dye fields and sheep farm of a farm-to-needle yarn creator, and more. We talk with a quilter who uses fabric to record and preserve memories, and find sewing classes in a light-filled downtown Seattle fabric store. We watch fiber milled into farm-fresh yarn on bucolic Whidbey Island, and spend our day trip exploring the beauty of Bainbridge Island and visiting the iconic Churchmouse Yarns & Teas. Take a photographic journey with us and explore the beauty and creativity of the Puget Sound region. Welcome!